(second-generation hardware) received two more over-the-air updates this weekend. According to Tesla, Autosteer will not function unless you are traveling 18 mph or faster. As told, Tesla is continuing in its never ending endeavor to release incremental over-the-air updates to its Autopilot system. Another new update, released this weekend, improves the technology even further. 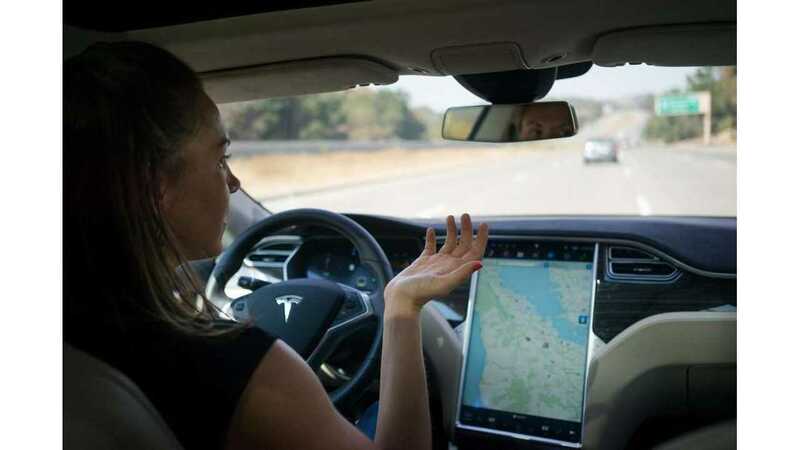 About a month back, Tesla cautiously released the Enhanced Autopilot software to 1,000 vehicles as a test run. A few weeks later, it was installed fleet wide. 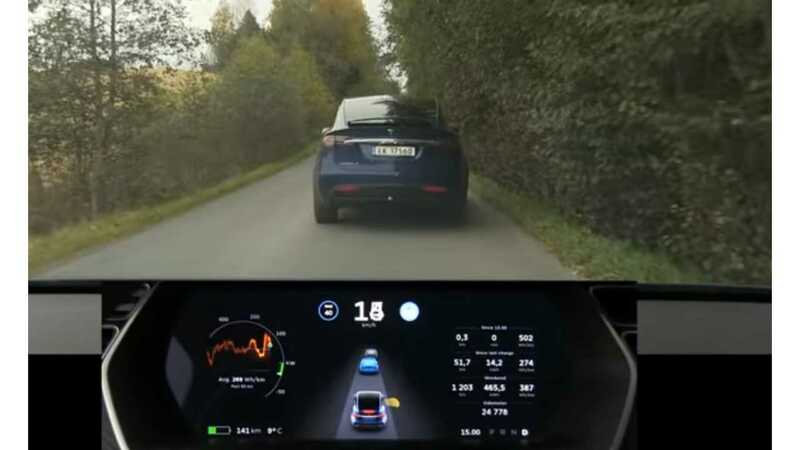 This current update (for all Tesla owners with second-gen Autopilot hardware equipped vehicles) increases the autosteer speed and adds the side collision warning feature. The Autosteer feature will now allow for speeds up to 50 mph, instead of the previous 45 mph. According to Tesla, Autosteer will not generally function unless you are traveling 18 mph or faster. However, if you are already using cruise control, you can turn it on regardless of speed. Also, if there is a car detected in front of you, it will allow for speeds as low as 5 mph. But, once you hit 50 mph, the system does not function. This is not nearly as fast as the original first-gen system allowed in the past, but everything is a work in progress, and obviously, safety is at the forefront. Side collision warning, the other added feature, functions between 7 mph and 85 mph. 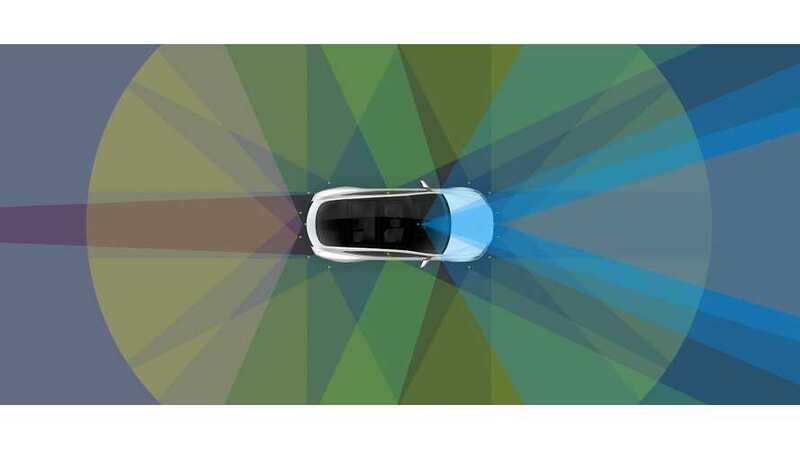 Tesla calls it a Lane Assist feature that specifically helps in changing lanes. The instrument panel will show lines "radiating" from the side of the Model S or X image if a vehicle is detected to the side of the Tesla, that could potentially cause a collision when changing lanes. This technology has been shown to be a top deterrent of many would-be Tesla accidents.